Welsh in origin. May refer to the personal name "Deicws." William T. Dacus, the son of Archibald Dacus, was born in 1799. He married Critia Wade. 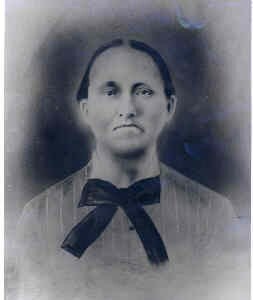 They had at least one child, Sarah Elydia Dacus, born in 1833 in South Carolina. Sarah was born in South Carolina but eventually moved to Marshall County, Alabama. Sarah married Thomas Manley Cox (1826). They had eleven children: Mary (1851), Julia (1853), Augustus (1856), Lousia (1859), Henry (1861), James (1864), Eleanor (1866), Ellena (1866), William (1869), Eva (1871), and Marcus (1875).